Let's revolutionize energy by strengthening the thorium movement, together! Now you can join us on this epic journey and get amazing rewards by hitting that ‘Become a Patron’ button now! 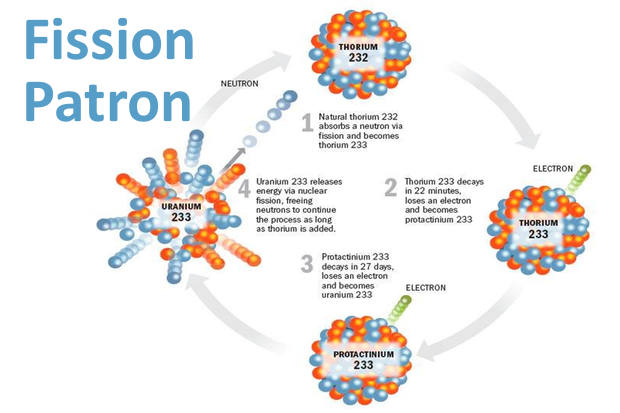 Thorium is a natural element found all over the world which can be used as an amazing energy source. Yes that's it, you find it right below your feet in the dirt, and there's plenty of it! It has been estimated that we can power 30 Earths only with the Thorium that is mined every year as a byproduct when mining for other metals like iron, tin and rare earths. So, how much Thorium do we need? If this ball was made of thorium it could power your entire life! The journey to revolutionize our energy supply is long and challenging but we have already seen amazing progress since we started 8 years ago. Today, there are ​over 10 developers around the world with more expected to join the race! Help us make it easier for the developers on their path forward, and help us attract more players to the field. Get rewarded and become a Patron today! 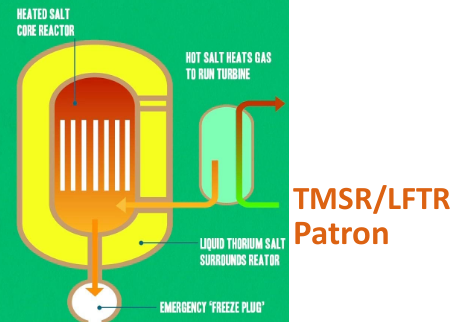 The field of Thorium Energy is facing challenges that we are helping it overcome. 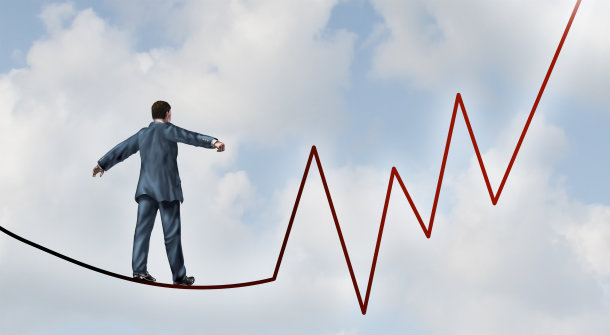 Developers need to attract funding to accelerate their development process. Public support needs to be gained. The next generation of experts and leaders needs to be educated. Get rewarded and help us overcome the challenges by becoming a Patron today! 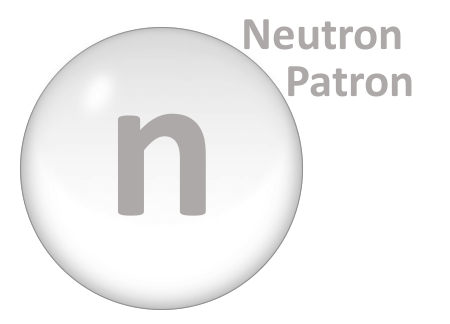 ​I’m grateful for the chance to help build an international Thorium Energy movement through this not for profit over the past 8 years. But I also feel guilty. Since this has only been a side project, the time and resources put into it have been very limited. 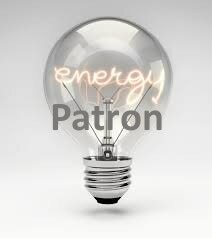 You get rewarded as our Patron and we can get proper equipment, hire experts, do marketing and pay salaries to create content that pushes the field of Thorium Energy to become a reality. Why monthly and not per content? Simply because we produce many types of content (news, conferences, report, vision, education, interviews...) and have monthly costs (internet, office, equipment, experts, marketing, salaries...) that must be paid. Get rewarded and help us financially by becoming a Patron today! The time has arrived to go all in. We will make lots of free content - the field of Thorium Energy deserves it, you deserve it! There is so much we want to work on. For example, we are creating an Education, a Vision and an Interview series. If you have ideas as to what we should create we would love to hear from you here! To make all this content possible I've taken your advice to use Patreon. Get rewarded in exciting ways by becoming a Patron today! 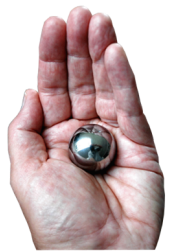 Thorium Energy World has worked to nurture the field since 2009 and is built to continue doing so far into the future. 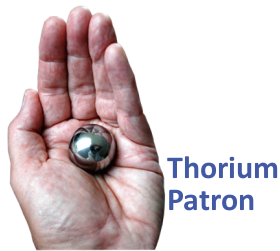 This newly launched membership service rewards you in amazing ways and makes you a proud Thorium Patron! Patreon is super simple, it's a website where viewers like you can be rewarded when you help an independent creator like me by supporting them through crowdfunding. Imagine what you and I can do if we make it possible for Thorium Energy World to eventually become a professional organization, revolutionizing energy! All I ask is for YOU to check out your rewards for the sake of creating a better world, together! You know how to power the world! Guaranteed better sleep knowing you're doing your part! Join this epic journey, welcome aboard!